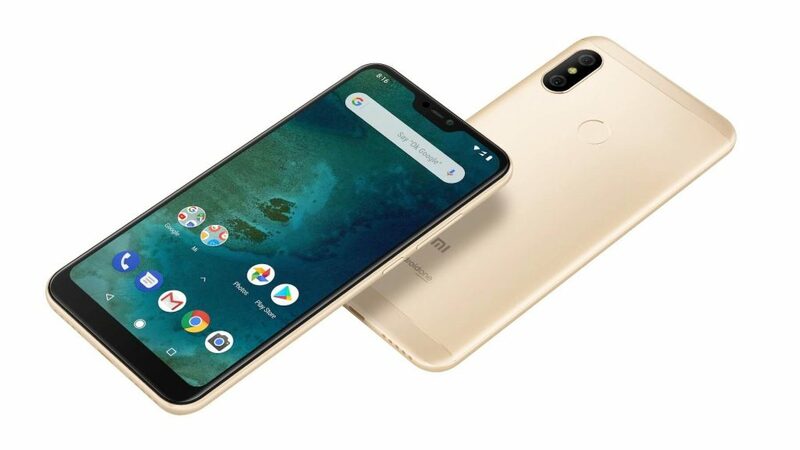 Xiaomi Mi A2 Lite is the lite version of the Xiaomi Mi A2. If you need a smartphone with decent features but you can’t afford the A2, A2 lite is there for you. Packing a bigger 4000mAh battery than even its elder brother, you can get enough power juice for activities. It’s also an Android One device and shoots pictures and videos with a dual rear camera. Get the full details by reading on. 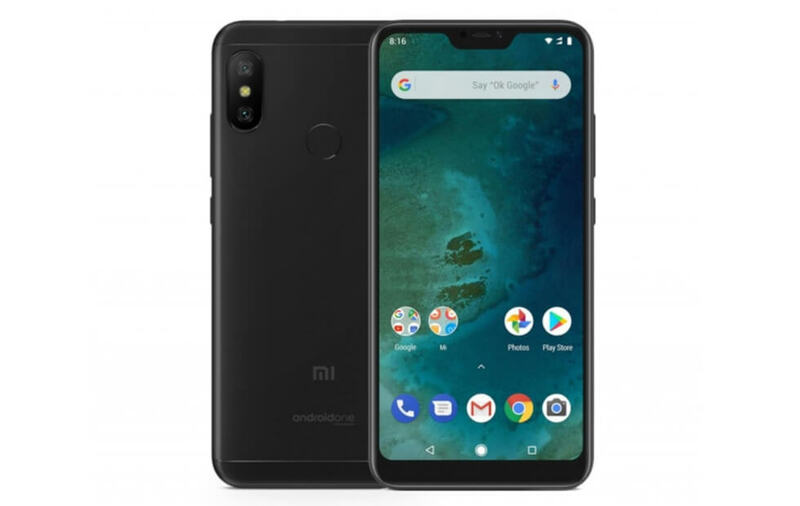 The Xiaomi Mi A2 Lite is an LTE enabled smartphone that uses Dual SIM configuration. The smartphone is based on Android version 8.1 out of the box. The device is built to a classic taste. It has a premium look owing to its aluminum alloy build with plastic top and bottom. The dual rear camera is fixed on its rear alongside a fingerprint sensor which will fill in for security needs. Android One and Mi logos are plastered on the base region of the rear. 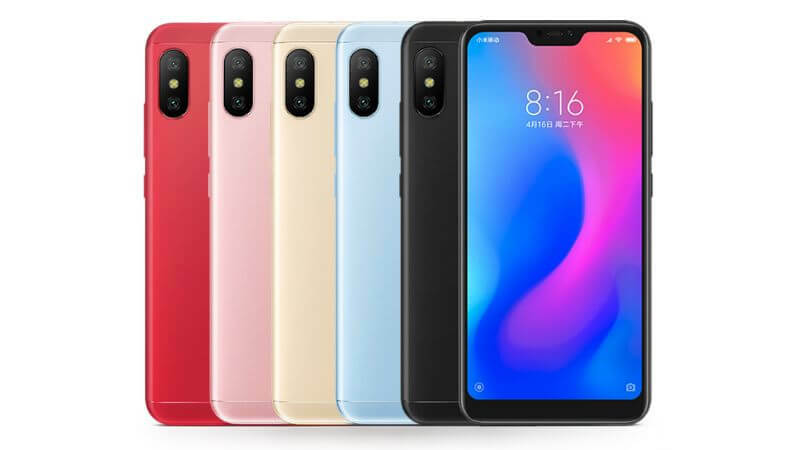 The visual elements of the Xiaomi Mi A2 Lite are displayed on a 5.84 inches screen. An IPS LCD touchscreen, the device display spans a resolution of 1080 x 2280 pixels and has a 432 PPI pixel density. Under the hood, the Xiaomi Mi A2 Lite rocks a Qualcomm MSM8953 Snapdragon 625 chipset different from the one in its elder brother – Xiaomi Mi A2. Supporting the chipset in the hub of activities is an Octa-core Cortex-A53 CPU with a clocking speed of 2.0GHz. Graphics are processed by an Adreno 506 GPU. Concurrently running apps depend on either a 4GB or 3GB RAM depending on the variant you choose. Onboard is a ROM with sizes of 64GB or 32GB which can be further expanded with an SDcard of up to 256GB. Pictures and videos can be taken with the help of dual rear camera lens system of 12 MP and 5MP with each of the lens having an aperture of f/2.2. Coupled with the rear cameras is a LED flash to improve low-lighting conditions. On the front lies a 5MP shooter possessing an aperture of f/2.0. For power juice, there’s a non-removable Li-Po battery installed which has an enormous 4000mAh capacity.